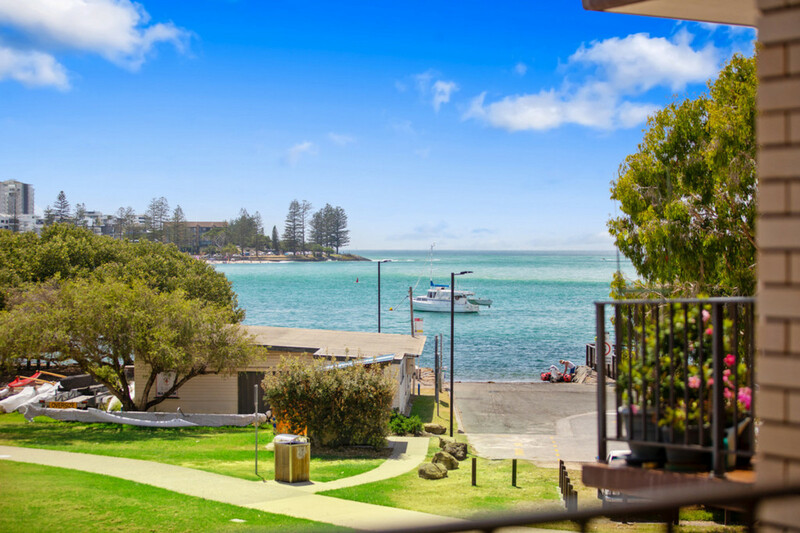 Kabi is nestled against a spectacular coastal backdrop few apartments enjoy. 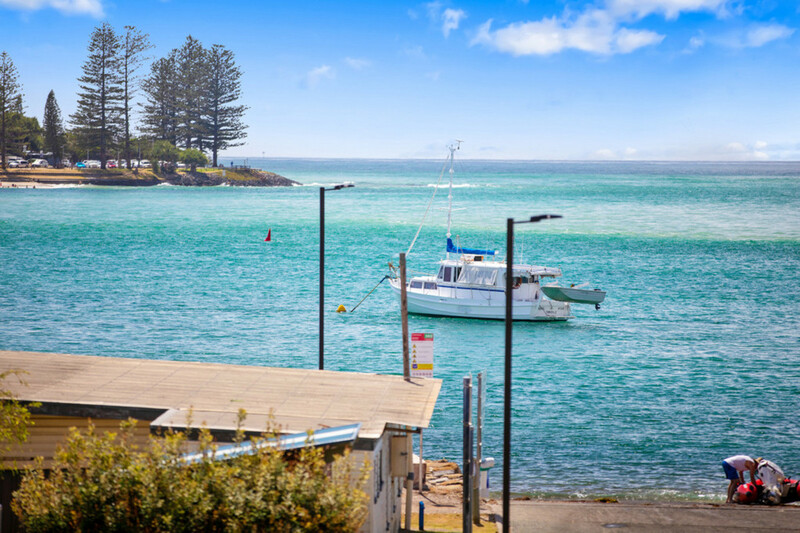 In such a privileged waterfront position with lapping water, passing boats and a gentle breeze this presents a very unique opportunity for an astute buyer. 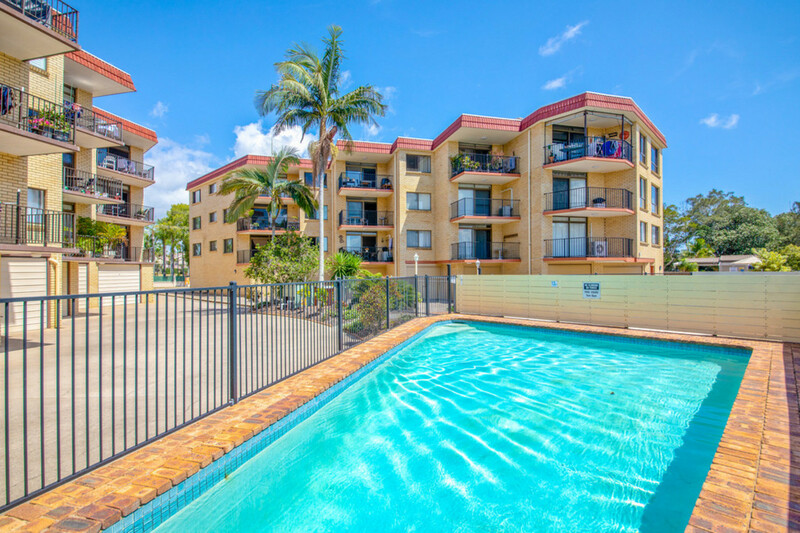 Part of a small complex complete with its own pool, this light-filled, spacious two-bedroom apartment will suit the first home buyer, investor or resident. 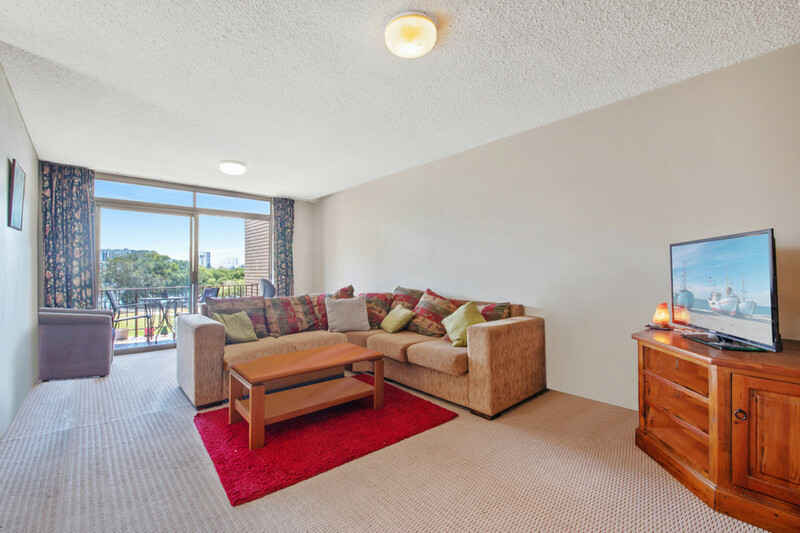 Sitting on level two, the open plan lounge room has plenty of room for a large lounge and dining suite, opening on to the balcony enjoying uninterrupted water views. 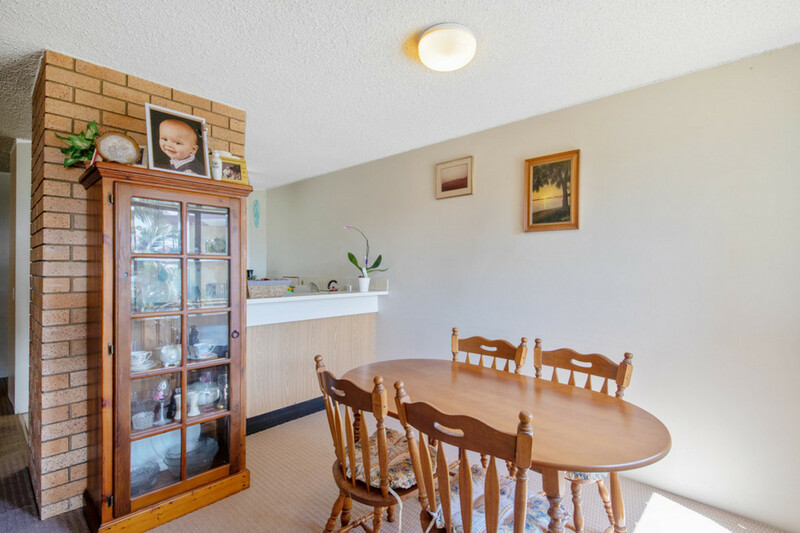 The kitchen is centrally positioned and surprisingly large with ample bench space. 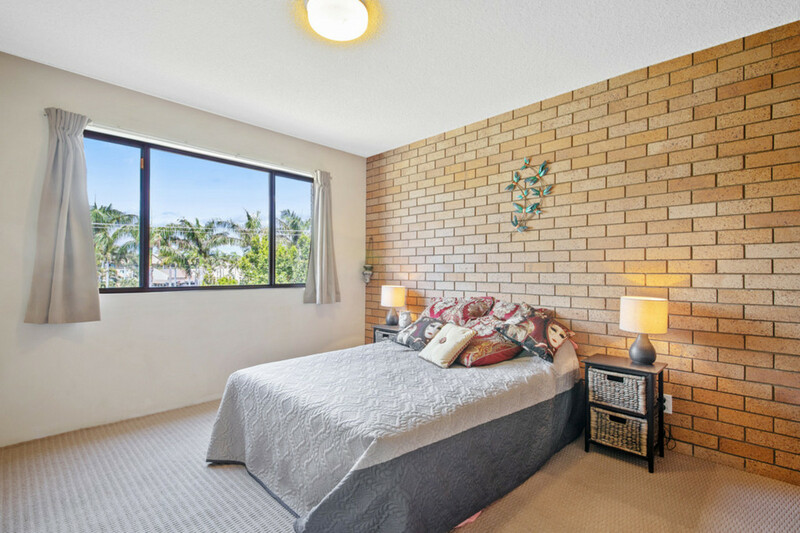 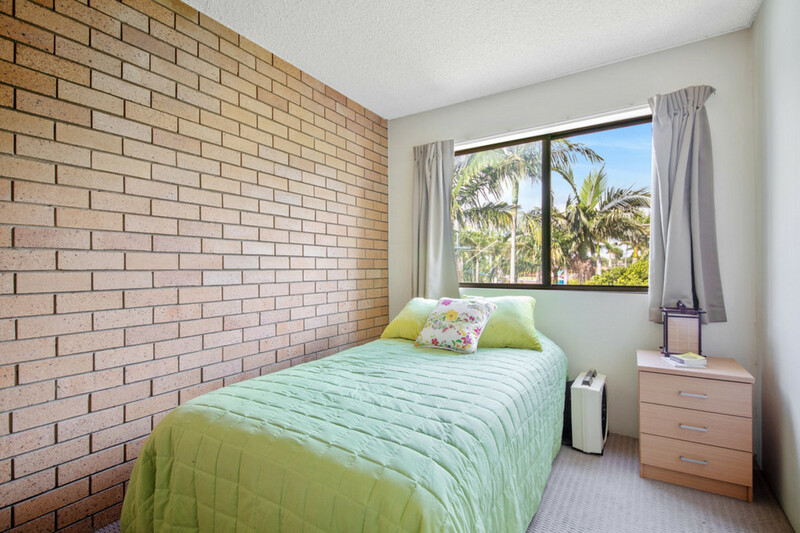 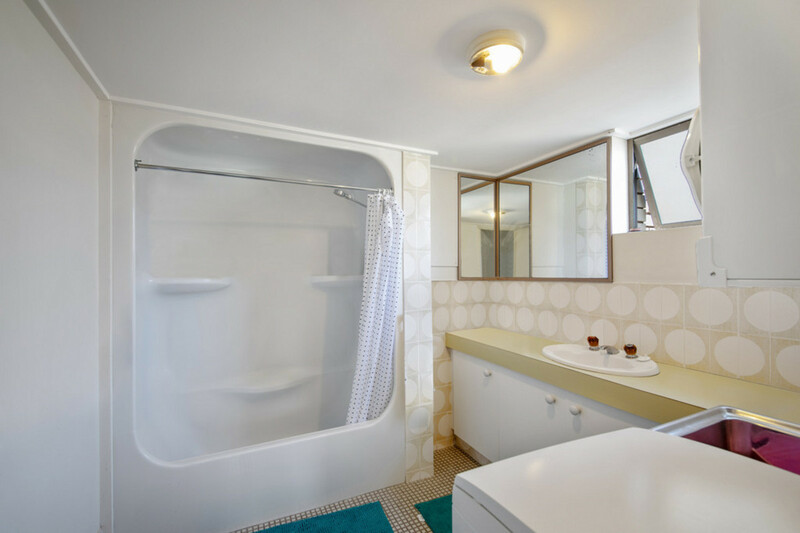 Two bedrooms with built in robes and a lock up garage will ensure peace of mind. 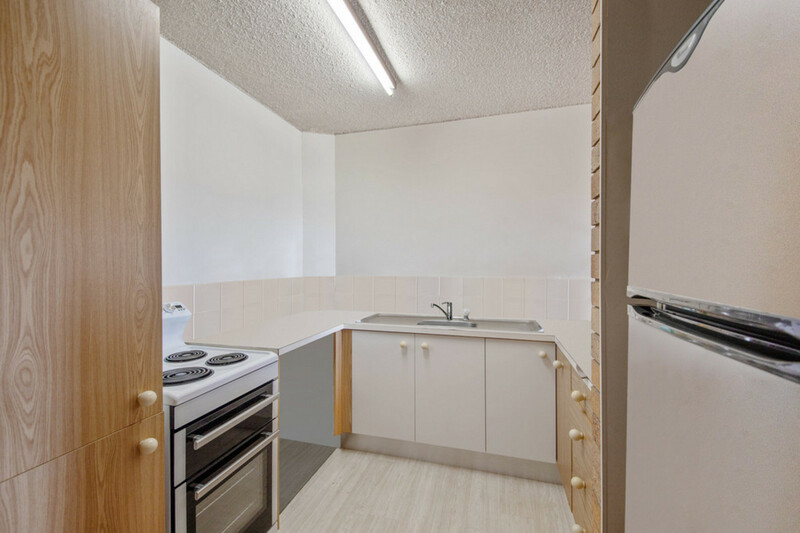 Currently has an excellent tenant in place, this one is a set and forgets investment! 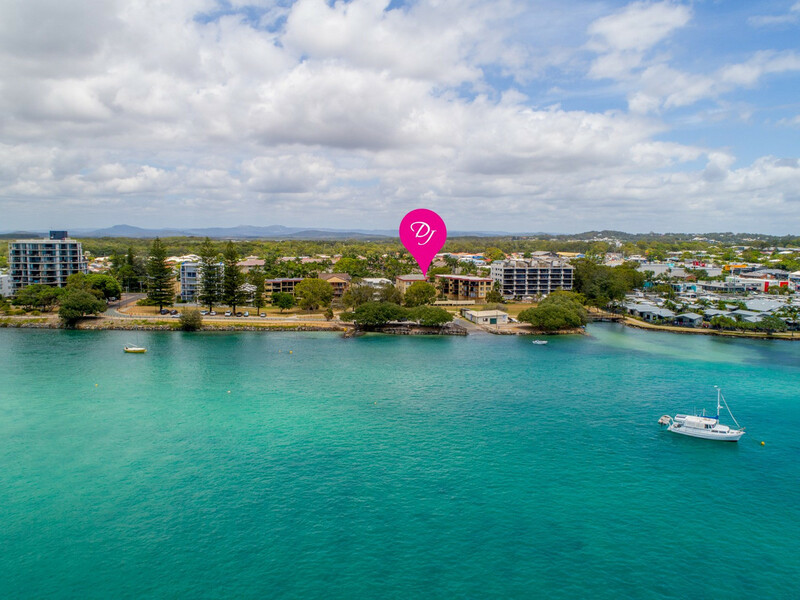 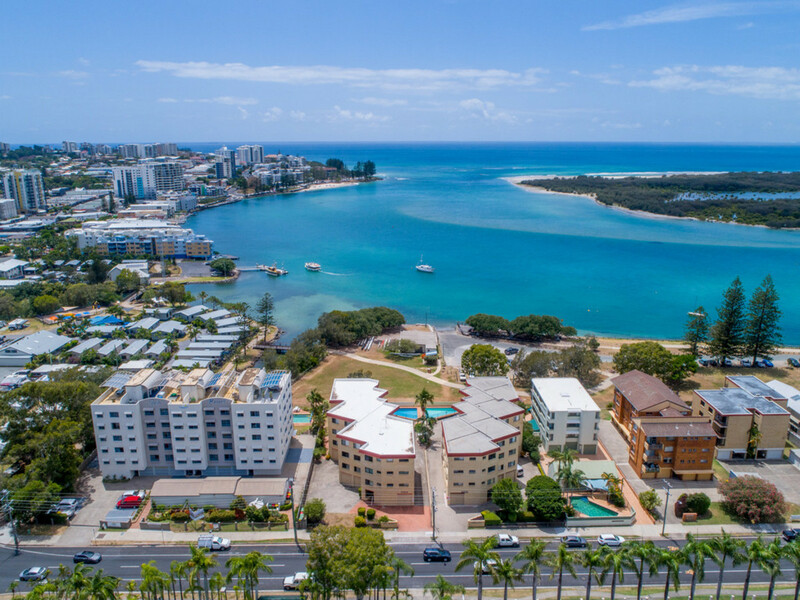 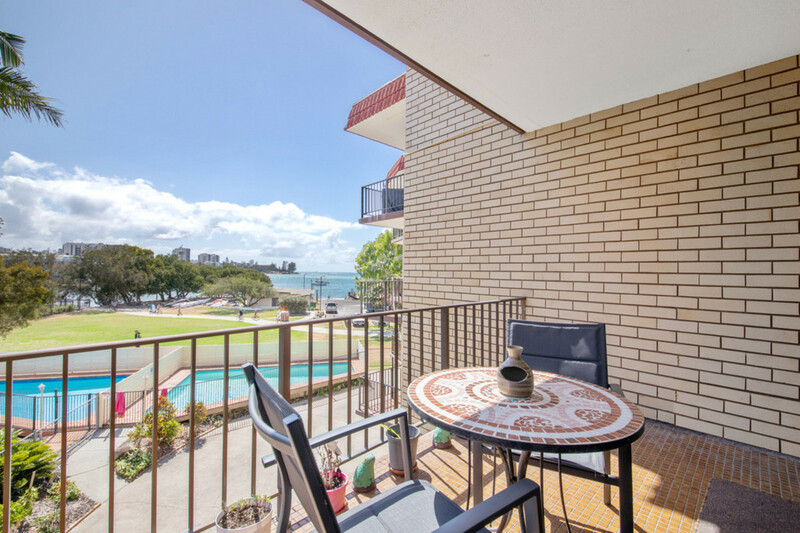 Add to that the location, just metres to Golden Beach, parks, Caloundra’s CBD, restaurants & cafes, it is position perfect. 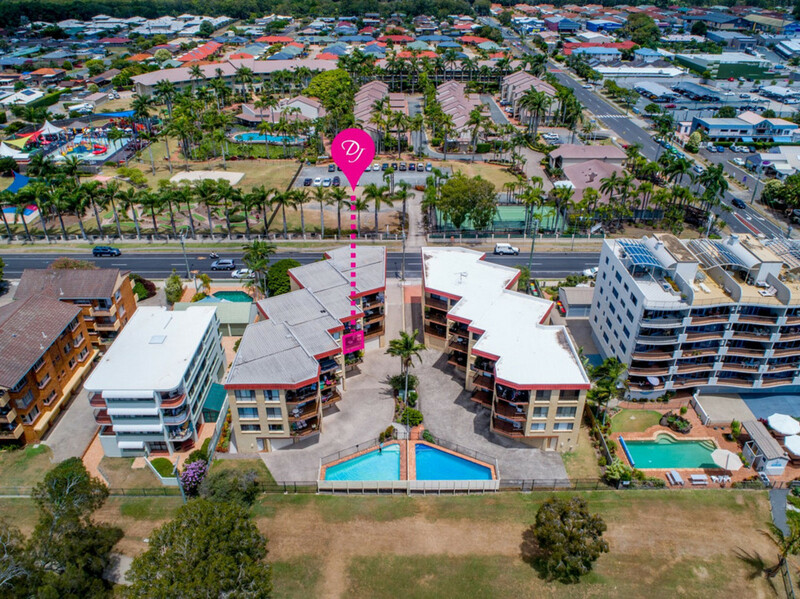 Low body corporate fees, close to transport and all facilities, makes for the perfect investment property or entry-level purchase.